Every now and then I am fortunate to be a part of unique events like Modest Street Fashion K.L. which was recently held on Sunday, 23rd February and hosted by Art Beat Consultants and Crescent Collective at the enchanting venue called Talent Lounge. I must admit, I was a tad nervous about being an emcee this time. So much so, I can barely remember the dialogue between Langston, Natasha, Felixia, Mizz Nina and myself. Thank God, the whole session was recorded and hopefully I get to watch it soon! I know, it sounds crazy but I was truly stressed out and by the end of the night, my brain was almost mush. All I know is, everyone had a good time and we all learned something new. 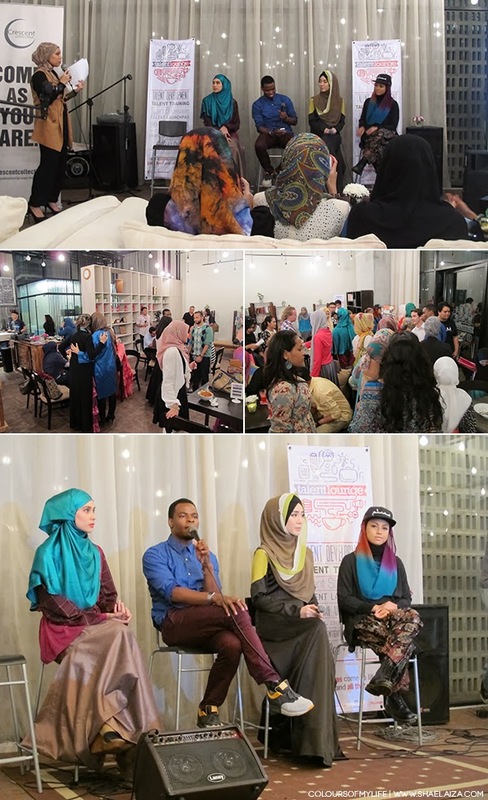 Thank you to our hosts Art Beat and Crescent Collective and our sponsors Neng Geulis, Fashion Valet, Indahijabbe and Lawa Photography. You can check out the video or the photos below. Or even better, both. 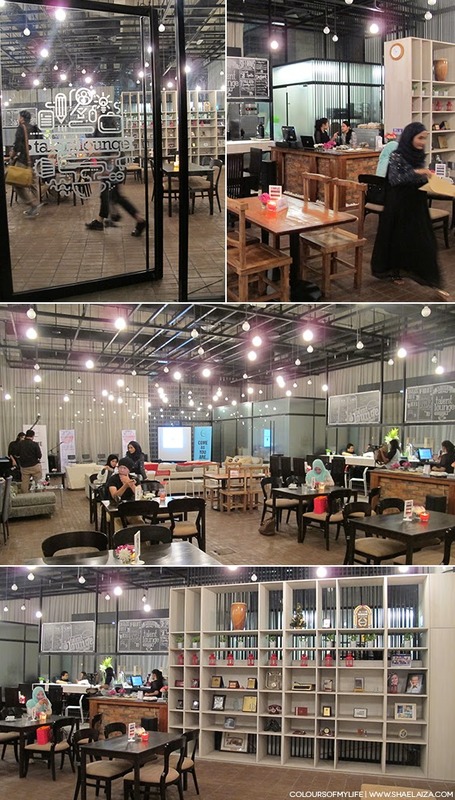 This, ladies and gentlemen, is the newly opened Talent Lounge, café slash collaborative space. The food is good, the ambiance is oh-so-cosy and inviting, and you just have to love the lush greenery outside. Tried to stop being a nervous wreck by smiling heaps. 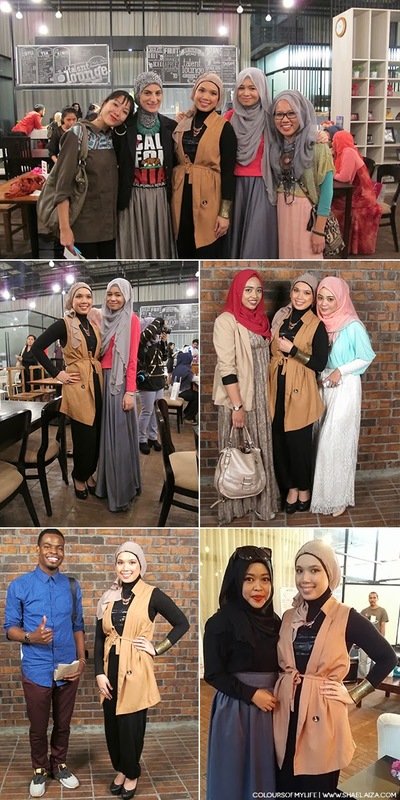 You might be wondering, why focus on modest street fashion and not Islamic fashion? 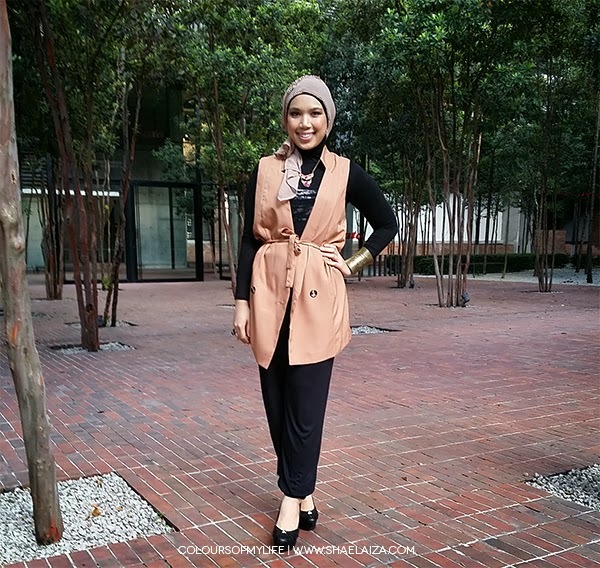 The former is more inclusive and provides more room for women to embrace modest wear. 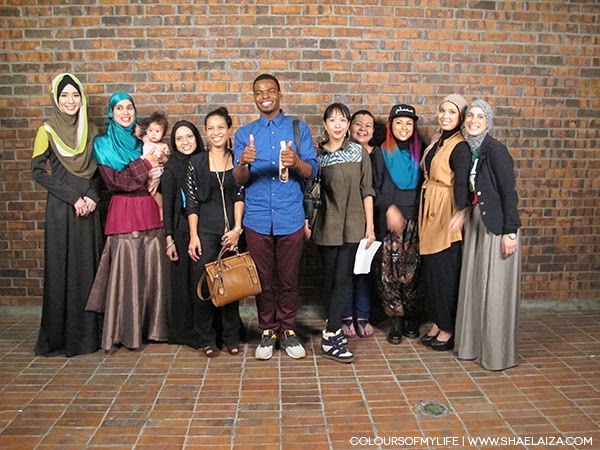 Street fashion itself is an interesting phenomenon to study and the rise of modest street fashion is a great way to reflect Islam and counter negativity in the fashion world and Islamophobia in the social world. 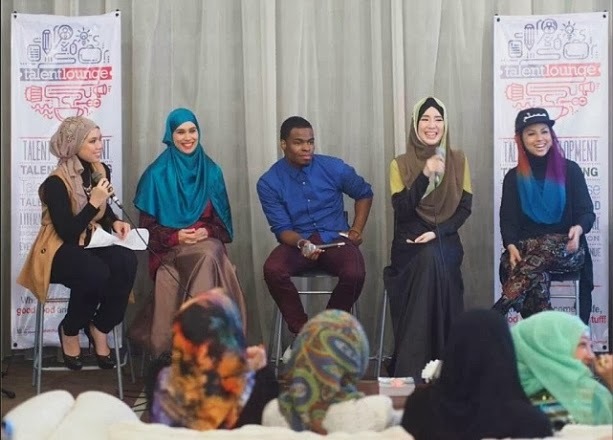 We discussed why modesty is important to Natasha, Mizz Nina and Felixia who not too long ago donned the hijab and started wearing modest clothing. 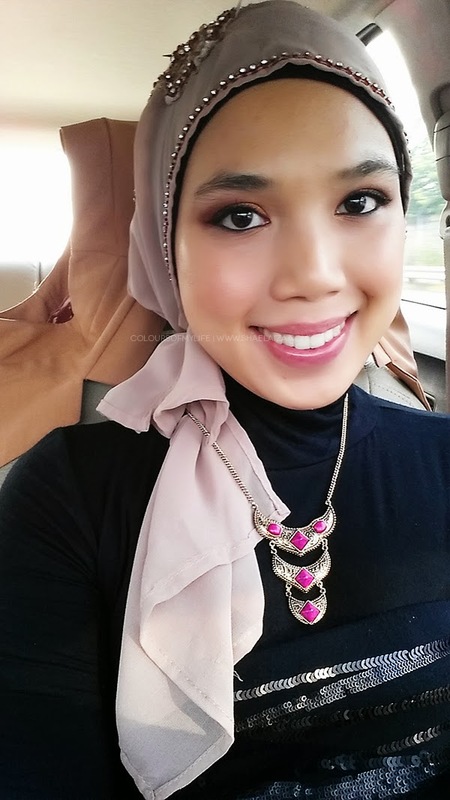 Felixia in particular has a fascinating story about why she chooses to dress modestly as a non-Muslim. Langston doesn't believe that he's giving women a voice through this project but is instead giving them the opportunity to express themselves and share their view of modesty. I don't view his work as a means of advocating a certain level of modesty but he is documenting reality and the reality is that Muslim women are not a monolith and the desire to be modest is a natural way to express humanness. It's interesting to note that the Arabic word for modesty is haya' and it's stemmed from the word hay' or hayat which means 'life'. 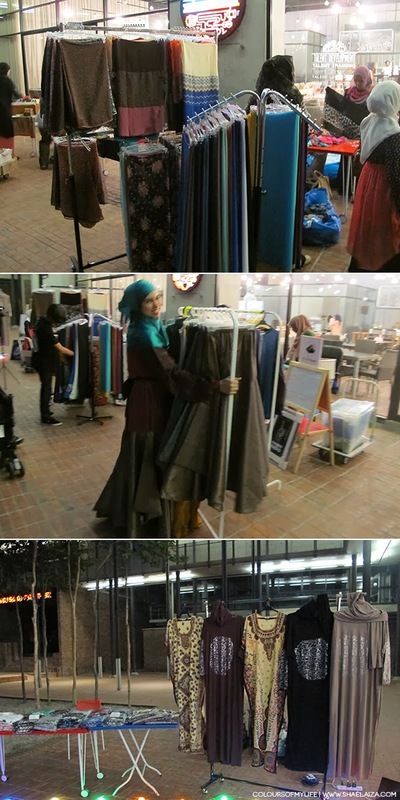 These are some of the sales booths we had that night, including Neng Geulis, Imanhood and Natasha Hudson's label called DreamCloud. And yes, that is her doing manual labour. Dispelling misconceptions about supermodels one step at time, aren't you, Ms. Hudson? Some of the cool people I was lucky to meet at the event. My favourite funny shot from the night. And it's almost 3 am right now so I should sleep as I have a plane to catch in the morning. Until next time, take care my lovelies! Such a nice post :)! You've got a great style <3!! The place looks lovely and I love your outfit! Thanks for sharing! Unrelated, but I really like your new layout! Oh yes, the place does look very inviting! Would have been there however had a close friend's wedding to attend. Hope to see more of such events in the future.